A UV Ink for general purpose with excellent adhesion on plastics, PVC, PETG, PC and polystyrene being part of the four colour process set. 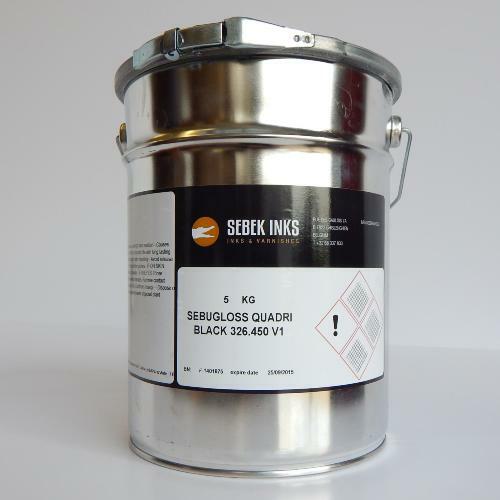 UV-curable ink with excellent printability and fast curing properties. indoor and outdoor point of purchase displays on paper, cardboard, polystyrene and PVC & polycarbonate rigid materials. Excellent light fastness for all basic colors and the process colors.